The stock prices of PepsiCo Inc (PEP) rose by over 0.5% when the markets opened this morning. During the past week, the stock price of it had fallen by over 2.5% before rising up today. The stock price of PepsiCo was at $104.59 when the trading closed on Tuesday and since then, has risen by over 0.8% till the late morning trading session on Wednesday. The New York based company is an American multinational food, snack and beverage corporation with interests in the manufacturing, marketing, and distribution of grain-based snack foods, beverages, and other products. Today, PepsiCo’s brands generated retail sales of more than $1 billion apiece, and the company’s products were distributed across more than 200 countries, resulting in annual net revenues of $43.3 billion. Based on net revenue, PepsiCo is the second largest food and beverage business in the world. 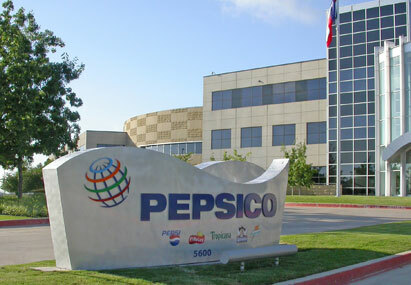 Within North America, PepsiCo is the largest food and beverage business by net revenue. Meanwhile, Pepsi has announced plans to close its longtime soft drink plant at Centre Avenue and Bern Street in Reading, effective November 6. The move will impact 95 employees, according to a September 9 letter PepsiCo, the soda-maker’s parent company, sent to Reading Mayor Wally Scott and the Pennsylvania Department of Labor and Industry. The company’s strengths can be seen in multiple areas, such as its solid stock price performance, increase in net income, notable return on equity, expanding profit margins and good cash flow from operations. We feel its strengths outweigh the fact that the company has had generally high debt management risk by most measures that we evaluated. 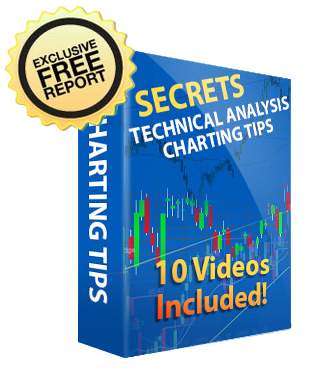 Our analysts believe that the stock price of PepsiCo would further increase as it shows great potential. They have given a “BUY” rating to the stock and have advised the current holders of this stock to not sell it at this moment.